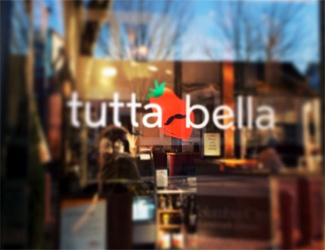 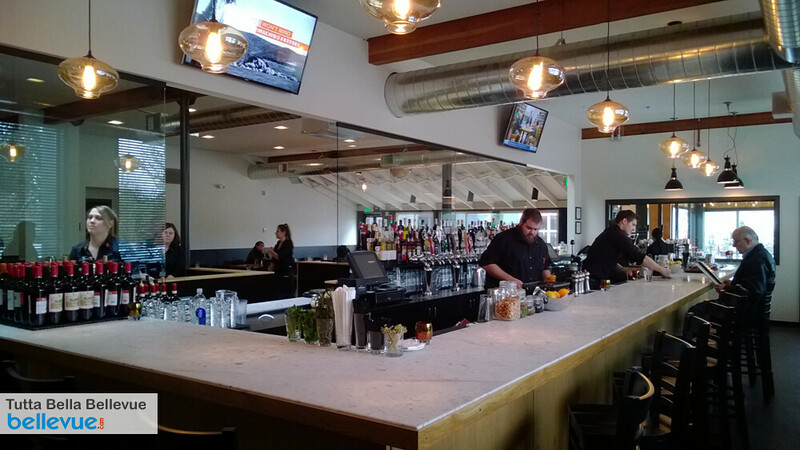 Come visit us in our newest Tutta Bella location in Crossroads Bellevue! 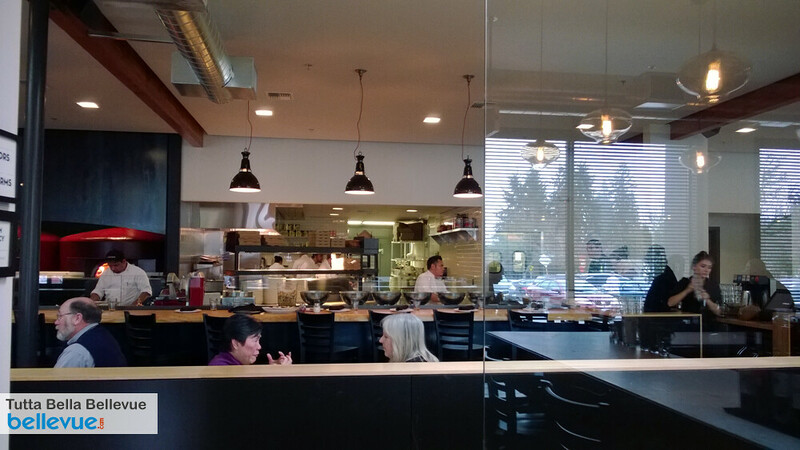 Our restaurant features the same authentic Neapolitan pizzas, Italian wines, and Italian Attibassi espresso that you already know and love, plus our brand new "Fritti" menu highlighting the classic Italian fried cuisine. 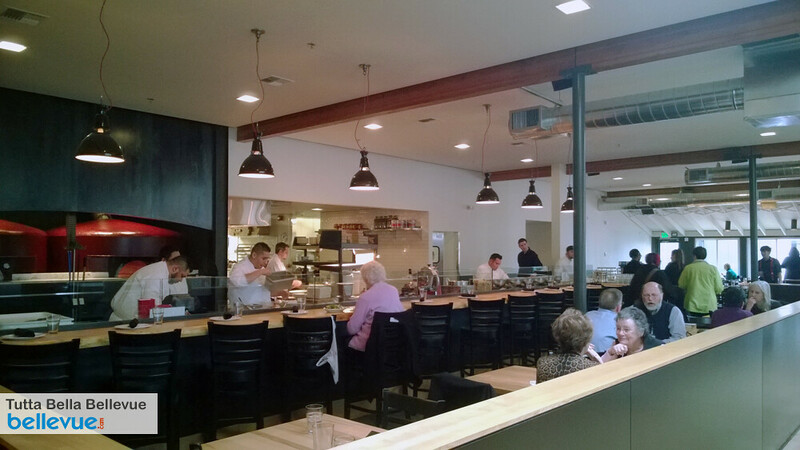 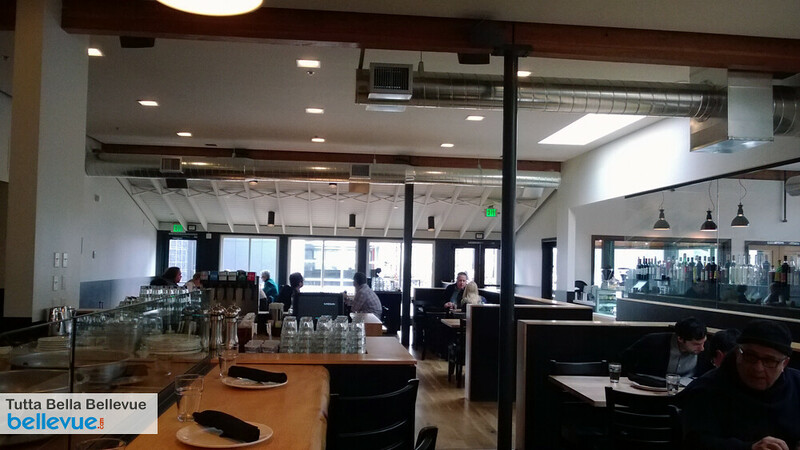 Tutta Bella Bellevue is the first to feature a banquet room that can be reserved for your family or work events. 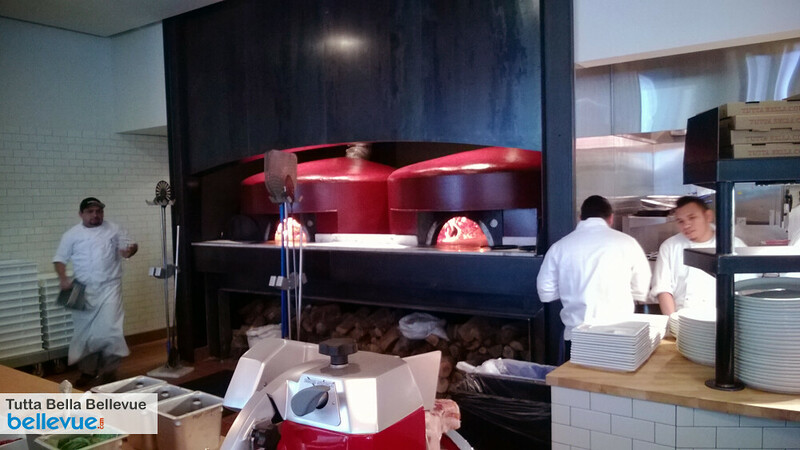 We are also proud to feature our newest additions, two Acunto ovens, that were handmade in Italy by artisan oven makers. 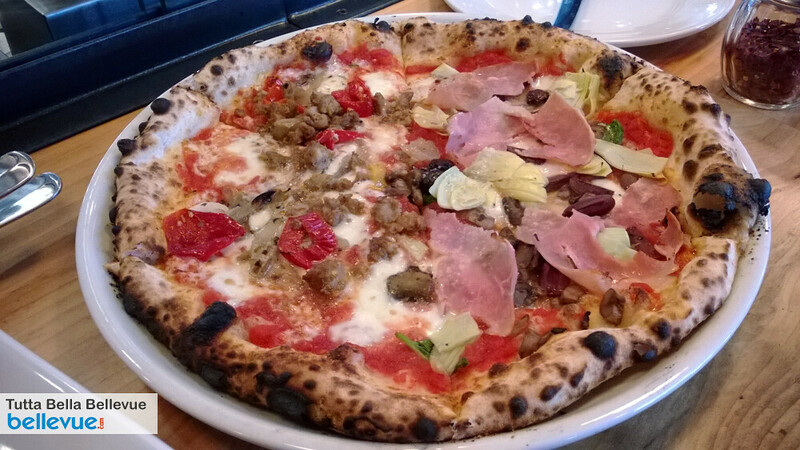 We have spared no expense in order to bring you the most authentic Neapolitan pizzas in the Northwest.